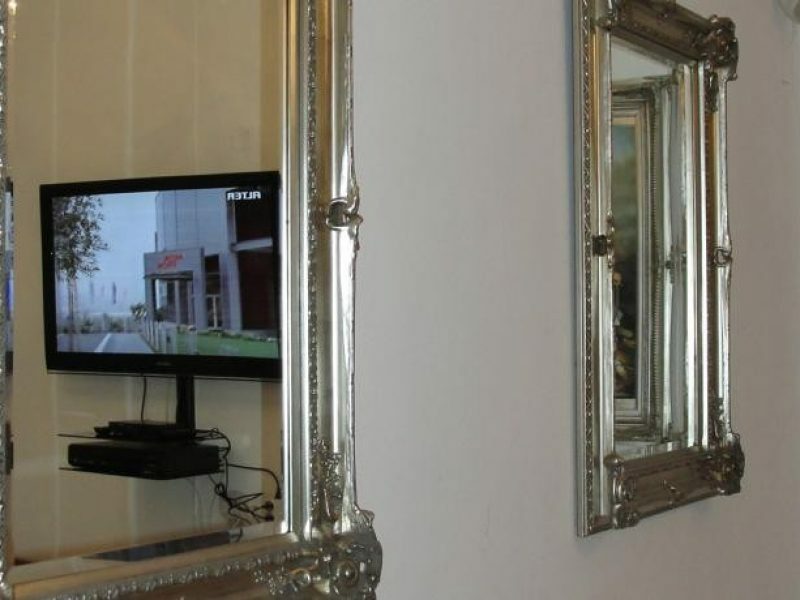 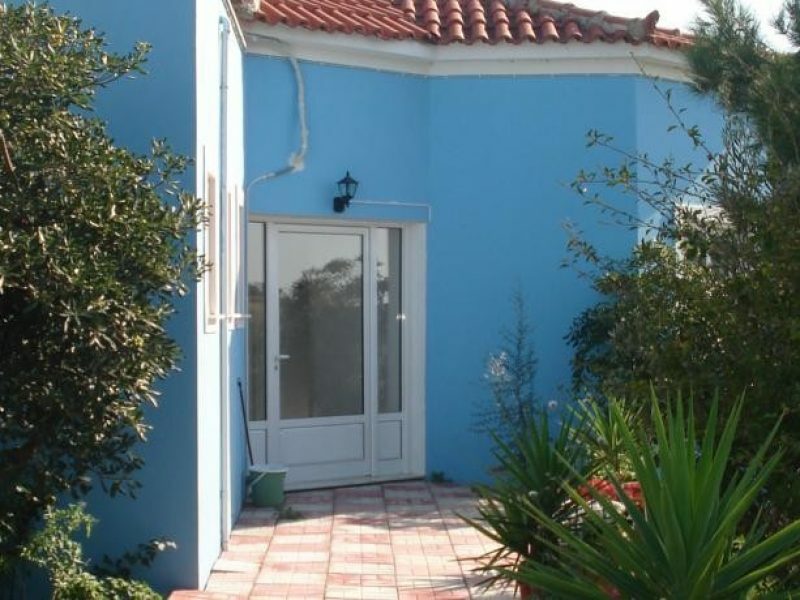 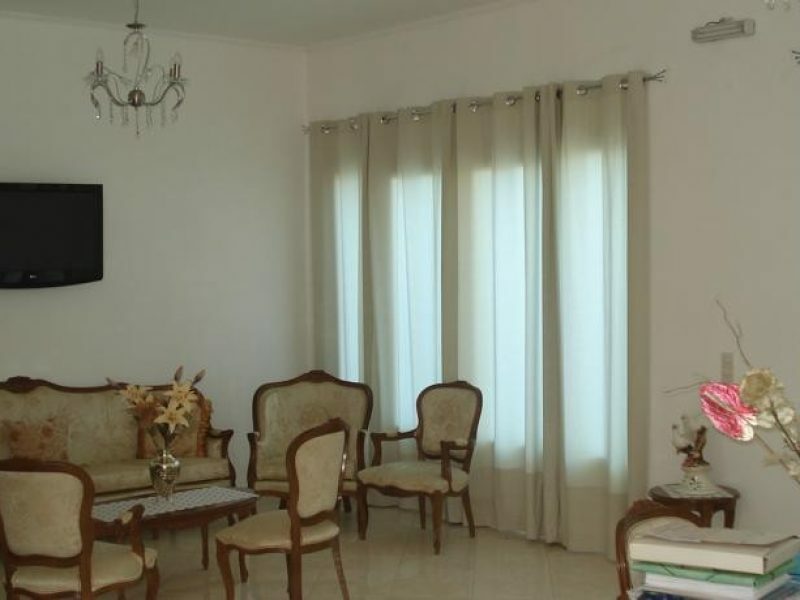 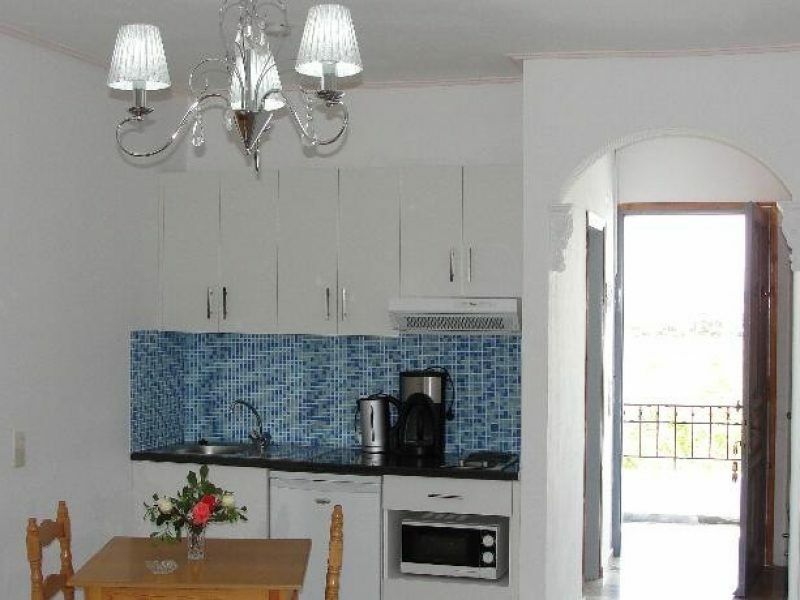 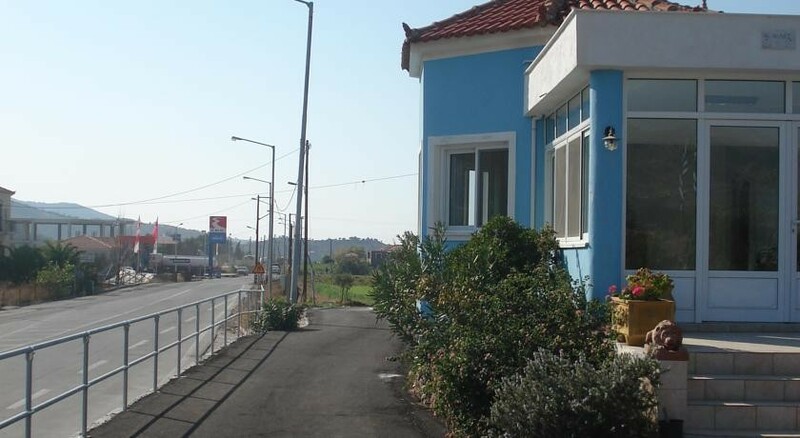 This property is a 4-minute walk from the beach. 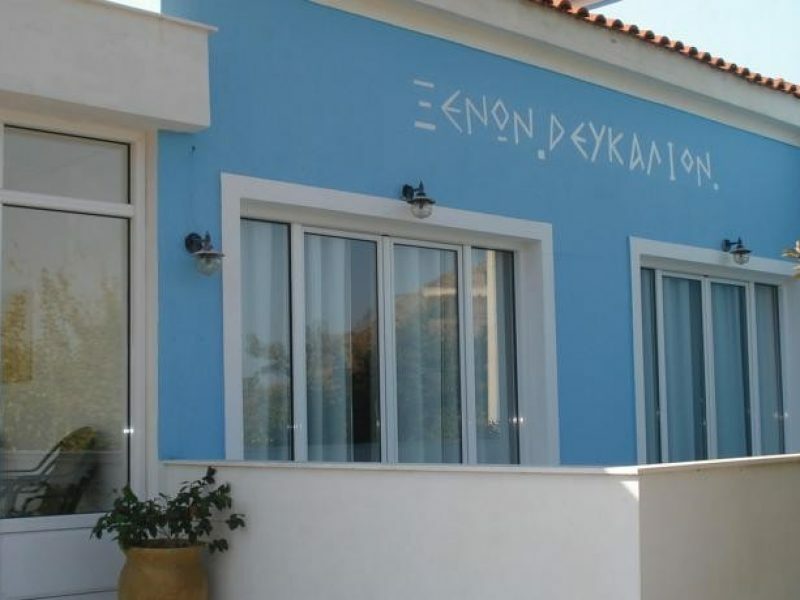 Hotel Defkalion is situated on a green hillside, North of Lesbos in the beautiful village of Petra, offering great views of this beautiful corner of the island of Lesbos. 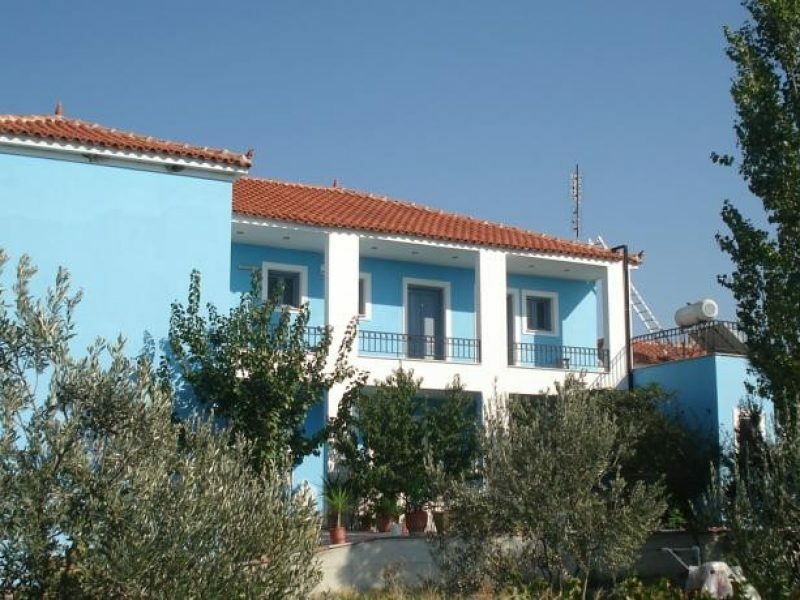 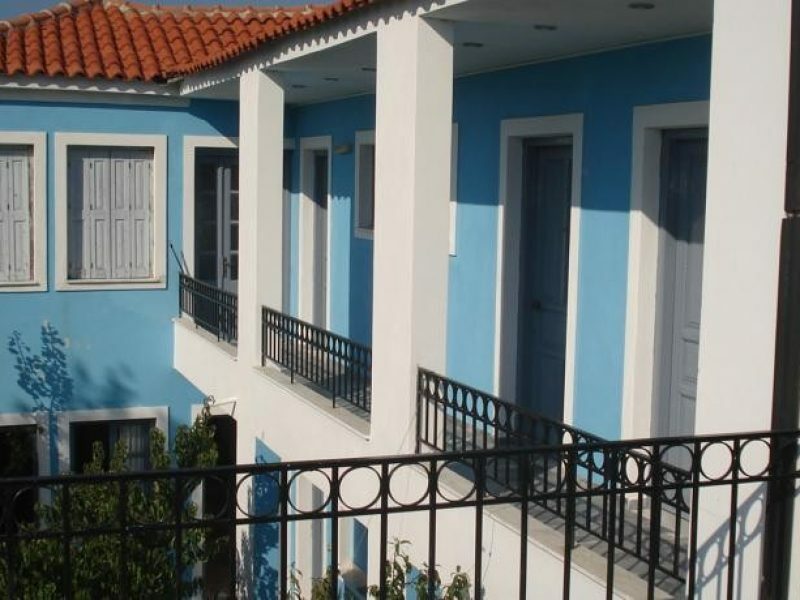 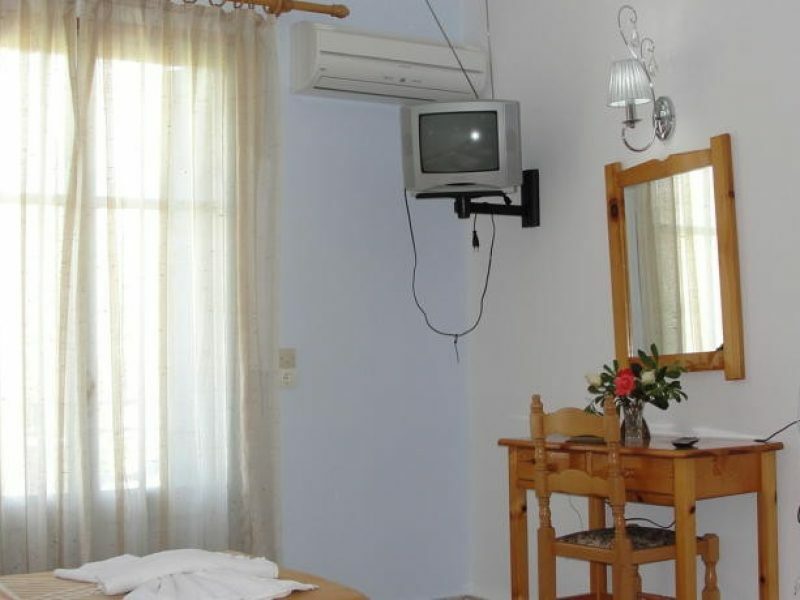 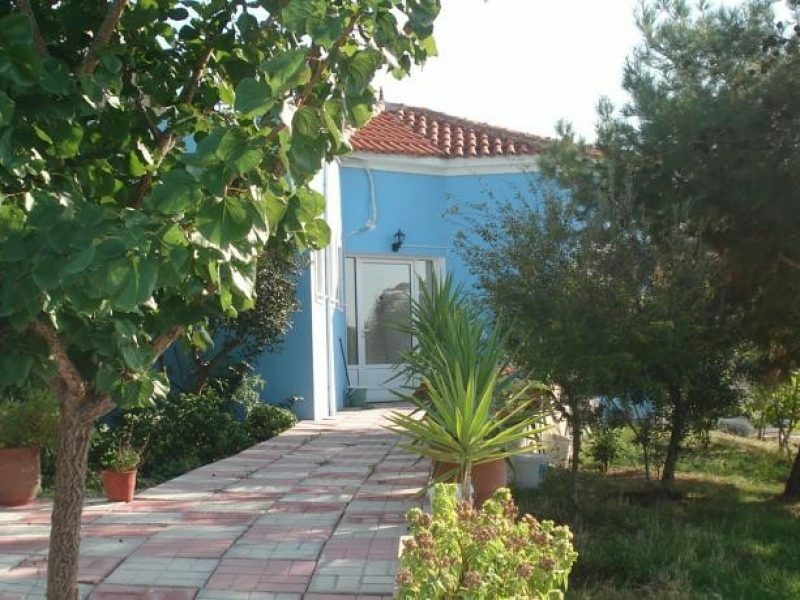 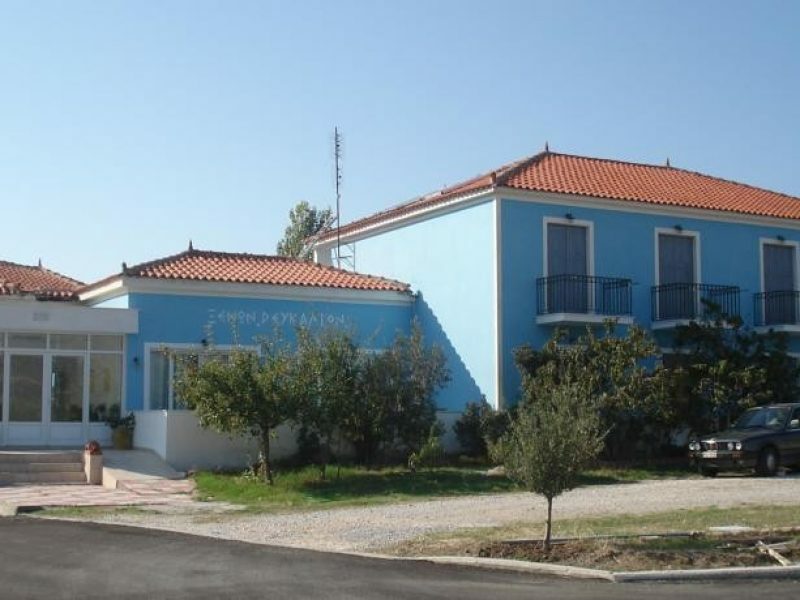 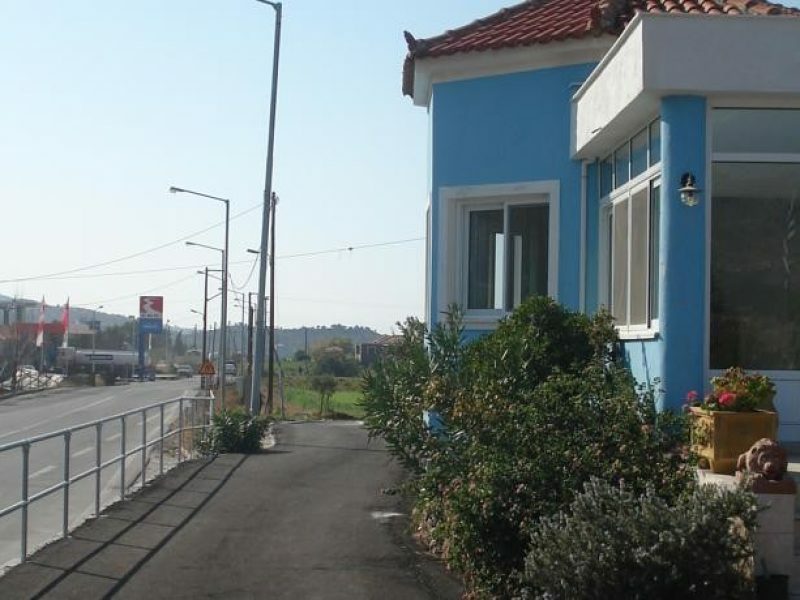 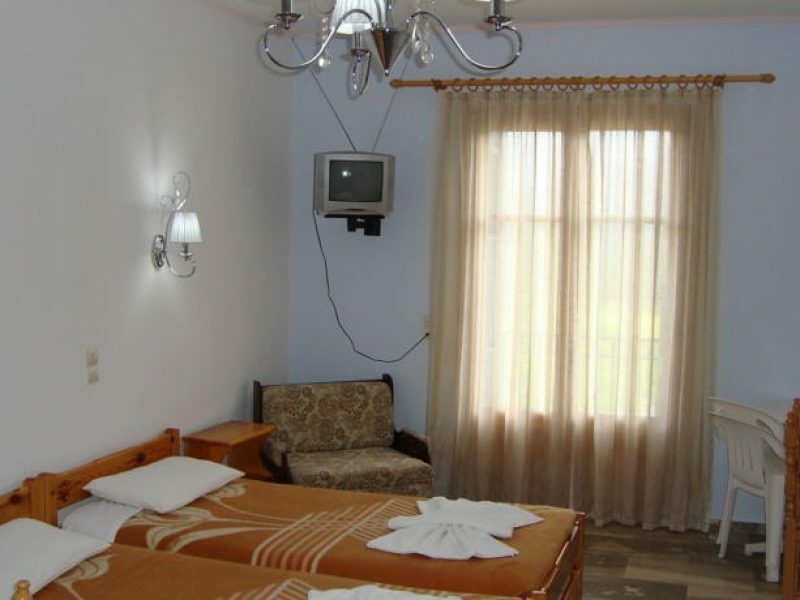 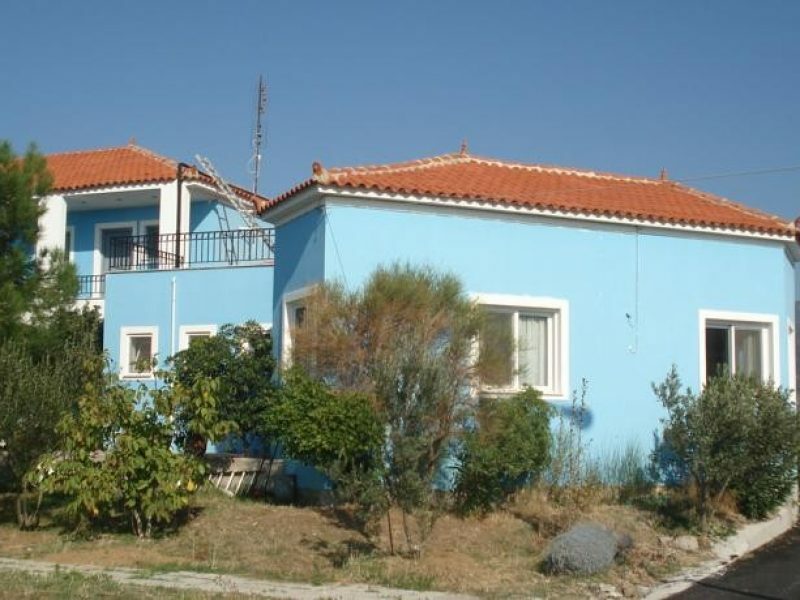 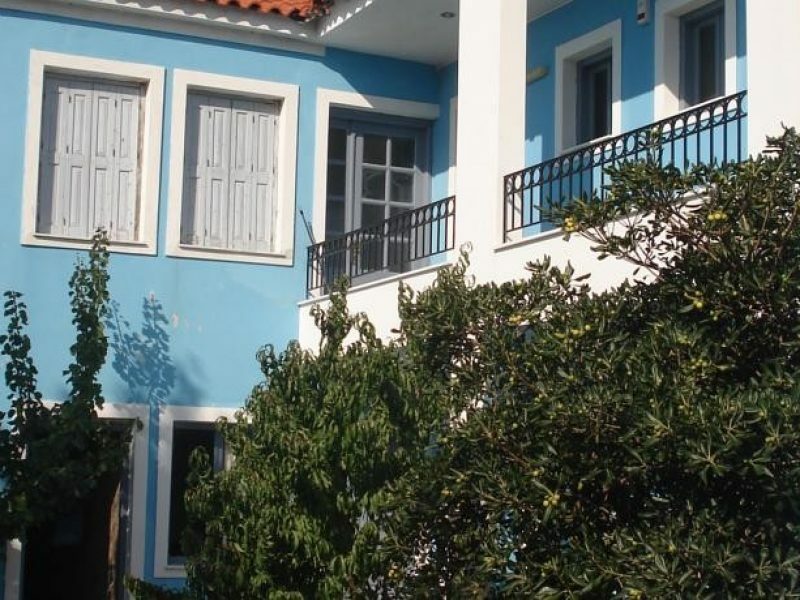 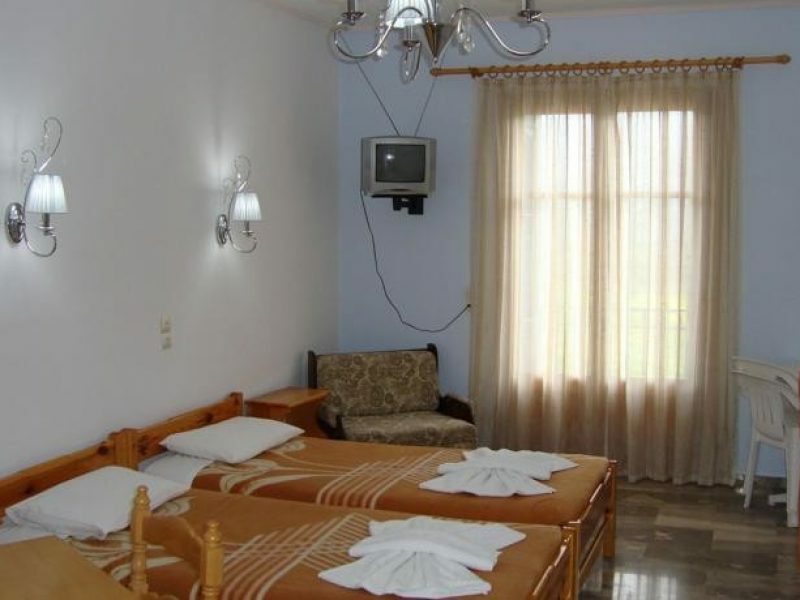 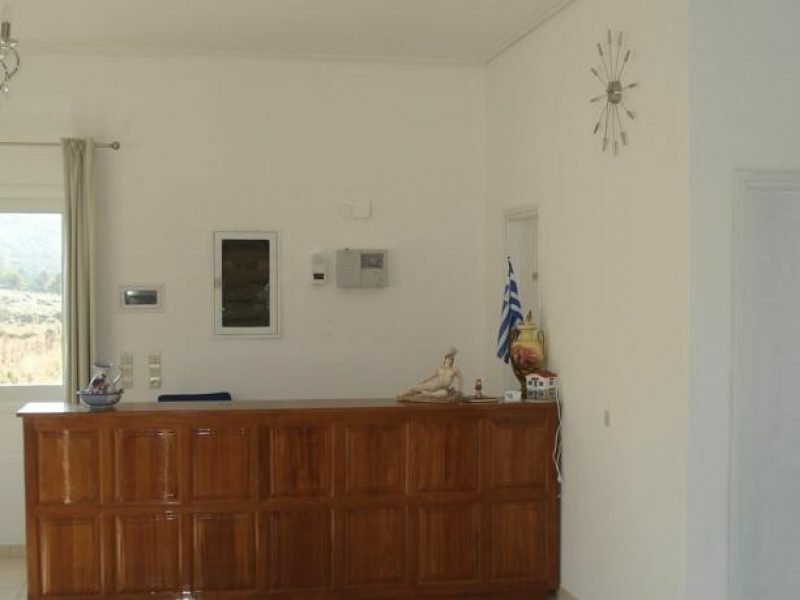 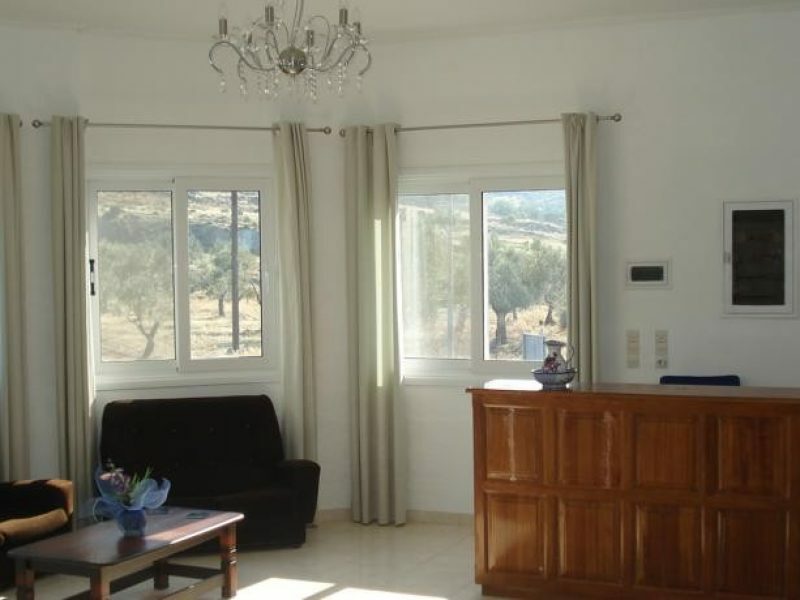 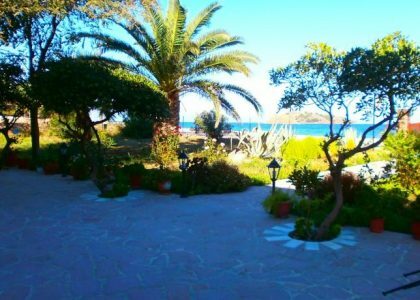 Hotel Defkalion is conveniently located only 400 m from the private beach of Aulaki, 800 m from the centre of both Petra and 4 kilometres from Molivos.